Providing expert interpretation of skin specimens. 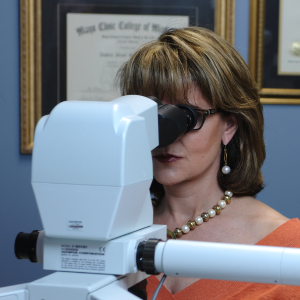 In 1996 Dr. Vilma Fabré established DermatoPathology Consultants, and Dr. Andrea Burch joined Dr. Fabré in 2008. Both doctors recognized the need for a dermatopathology laboratory in the midwest region that offered unparalleled service. The vision was to offer a level of service that would exceed the expectations of both physicians and patients. Dr. Fabré and Dr. Burch invest time and resources so that the results of each test are accurate and timely. The physician-owned and completely independent operation provides a level of responsiveness and attention to detail that has propelled DermatoPathology Consultants to being the clear leader in the region. 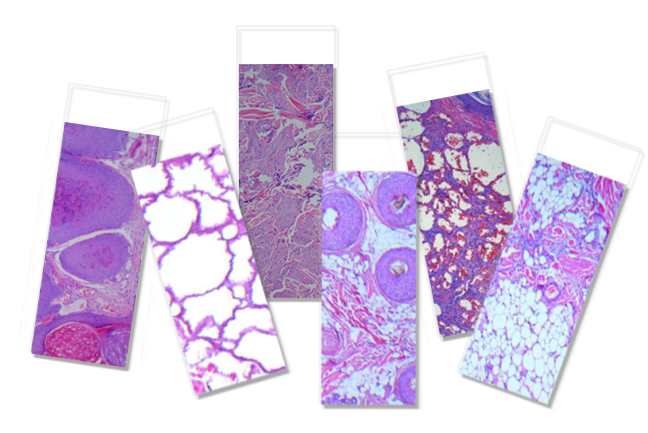 DermatoPathology Consultants’ mission is to explore the interpretation of skin specimens. This enables physicians to offer patients reliable clinical-pathology which, in turn, allows the physician the ability to offer the proper follow-up for patients, and eliminates the need for unnecessary diagnostic procedures and treatments. Additionally, we are committed to using the latest technology, and providing a staff who’s sole purpose is to provide an excellent experience. Contact us today so that we can not only meet but exceed your expectations.